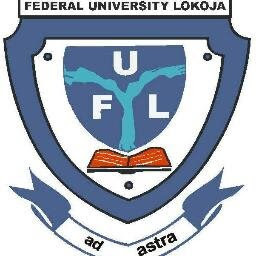 Federal University Lokoja Postgraduate Programmes. How to Apply for FULOKOJA Postgraduate Admission. For Card Payment: Visit remita.net, Click on “Pay an Electronic Invoice“, Enter your generated RRR (Remita Retrieval Reference), and process your payment with relevant card details. For Bank Payment: Visit any bank of your choice that offers REMITA services and pay using your generated RRR (Remita Retrieval Reference) on your payment invoice. Return to the University’s PG Portal to confirm your payment.